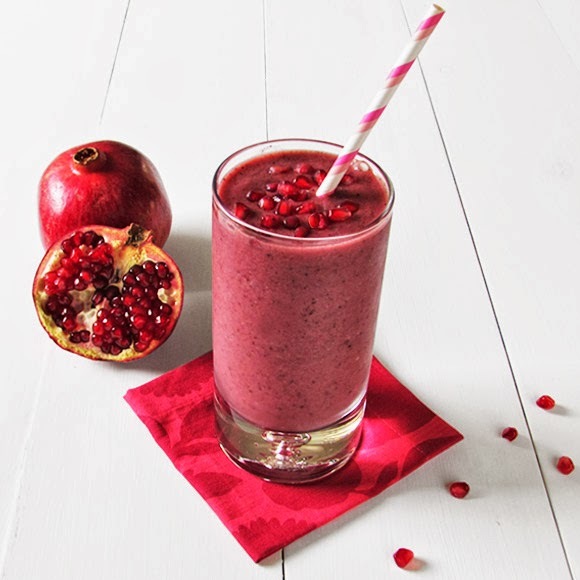 Pomegranate powder is made from the whole pomegranate fruit. This ruby red powder is chocked full of vitamins and minerals and is particularly high in Vitamin C and potassium. It's sweet fruity flavor can be used in a variety of recipes. Pomegranate has three times the amount of antioxidants found in green tea and has been shown to be effective in fighting certain cancers, lowering blood pressure and supporting cardiovascular health. 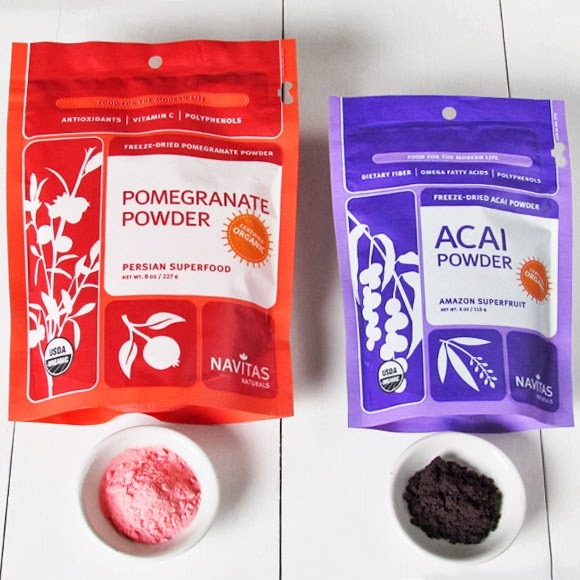 The deep purple hue of Acai Powder indicates the abundance of powerful antioxidants, which makes it exceptional at fighting free radicals and promoting longevity. Acai is low in sugar, and is high in protein and fiber which helps to keep you feeling full throughout your day. The acai berry is said to be one of the most nutritious foods on Earth. To make almond ice, simply freeze unsweetened almond milk in an ice cube tray until solid. Almond ice creates a lovely creamy texture, similar to a milk shake. While blending if the consistency is too thick add additional unsweetened almond milk. Blend all ingredients together until frosty and delicious.